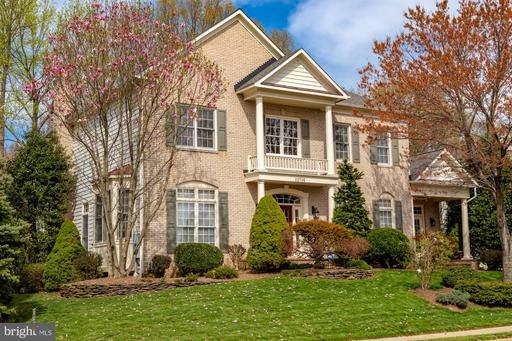 This stately Hardi-plank & Stone home features a 3 car garage, 5 bedrooms (each with their own Full Bathroom), Upper Level Laundry, Master Bedroom has tray ceiling, Plus 2 separate Walk In Closets, Exercise Room/ Sitting Area. Master Bathroom has Separate Sinks, Soaking tub and Separate Shower. 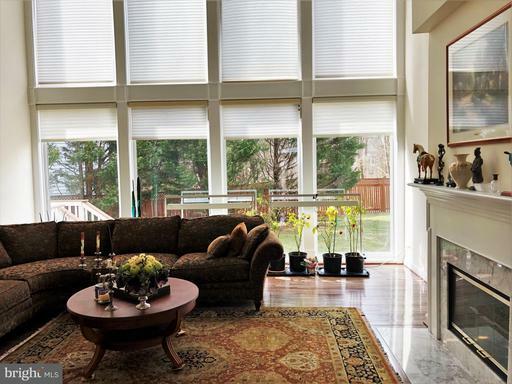 Main Level has excellent Flow, Floor to Ceiling Stone gas Fireplace in Family Room, 10' Ceilings thru-out Main Level, Hunter Douglas duettes or blinds in all rooms. 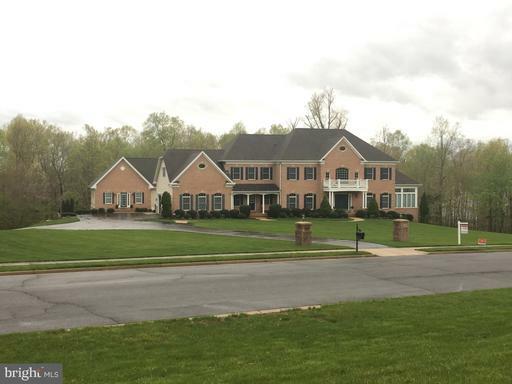 Also, Custom drapes in both Living & Dining Rooms, Hardwood Floors, gorgeous Eat-In Kitchen with Speed cook Advantium oven and a 5 burner gas cooktop on the Island! A Screened in Porch is off the Kitchen with Brazilian Redwood Flooring, and a Deck with Evergrain Composite Flooring, leading down to a Fantastic Flagstone Patio! Underground Sprinkler System and Exterior Lighting and whole house Surge Protector! Tons of room for entertaining! Lower level is Fully Finished with Wet Bar, Gas Fireplace, 5th Bedroom, huge Theater Room and a ton of Storage. Top School Pyramid, Close to Major Routes in well sought after Neighborhood. Backing to Thick Trees, very private, *Sellers paid a large LOT PREMIUM*. 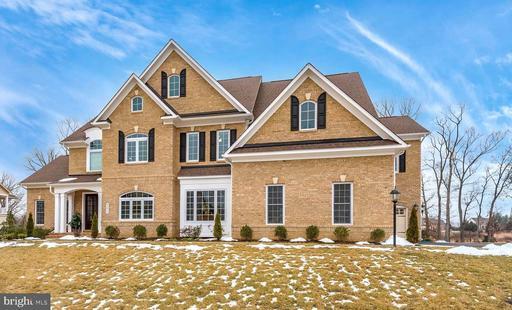 Spectacular Edgemoore Lancaster model-Largest in the Preserve at Wynmar. 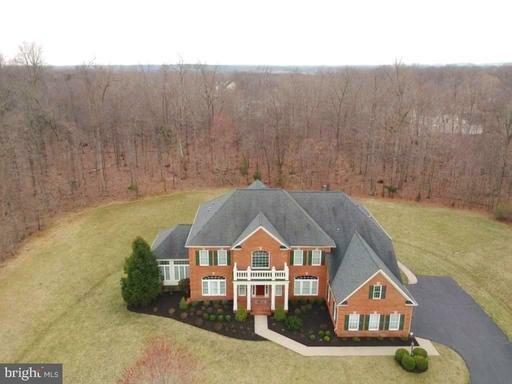 Premium lot that fronts to treed protected parkland and backs to scenic pond. 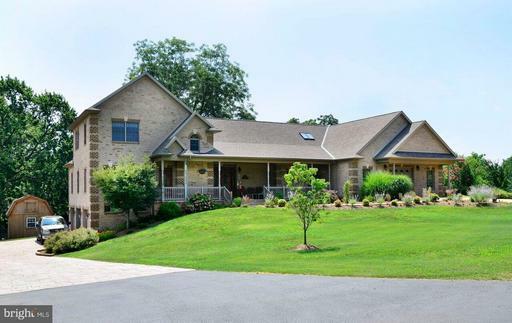 This home features 5 BR, 4.5BA with approx 6000sq ft of living area on 3 finished levels. Gorgeous custom built-in bookshelves in office and windows galore with lots of natural sunlight-over 11k in custom Plantation shutters on the main level. Full wet/dry bar in walk out basement with dishwasher and refrigerator-media system includes surround sound with wall and ceiling mounted speakers.